On Vacation - Run. Bike. Code. In lieu of the 4×7 review, which would have been due on August 29, this vacation notice has to suffice. As you might have noticed by the relative quietness of this blog, I was on vacation for the most part of August. We’ve done a nice 5-day trip to London, where we did all of the usual: sight-seeing, pub visits, getting rained on, and of course, running. Then, after spending a day at home, washing, drying, folding and re-packing clothes, we went up into the mountains to a small self-supported cottage that the family owns. That meant carrying all the food for 10-12 days for the four of us. I did two trips of this 90 minute hike on the first day and another one a few days later when my brother-in-law came to visit. 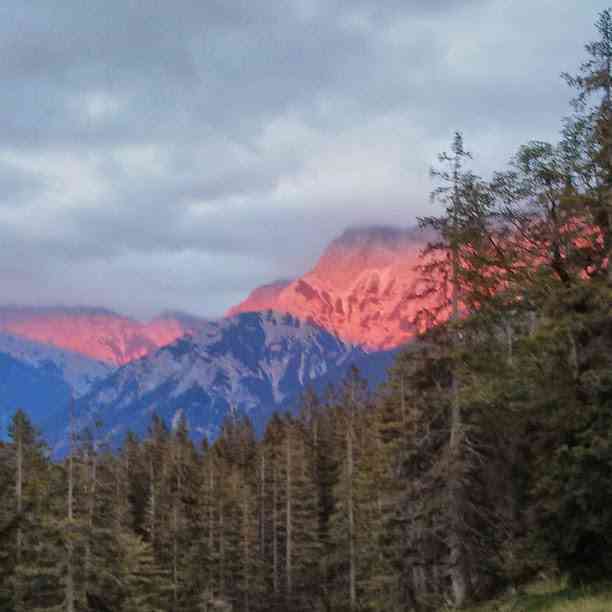 To be honest, before these two weeks I was at a point in my run training that made me almost regret going on vacation and taking about two weeks off from running (after all, in the mountains, no running happens). On the other hand, soaking in views like this above quickly made up for it. 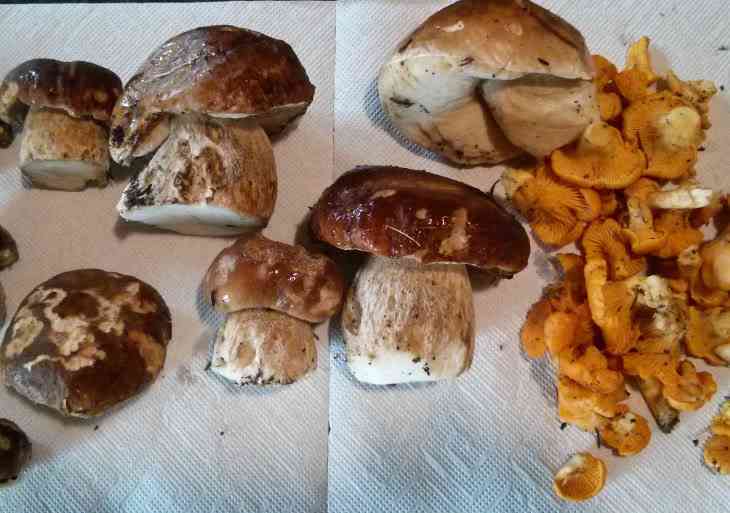 While the weather wasn’t always great we did get some nice hikes in and I went out pretty much every day to gather mushrooms – a highly meditative activity! I’d estimate we pulled more than 5kg of mushrooms out of the forest and had them prepared in many different ways (together with the eggs for breakfast, just solo with some bacon for lunch or in a risotto for dinner). Fresh mushrooms every day! All in all, a great three weeks and I’m now back at the grind, preparing for fall racing and my spring marathon!